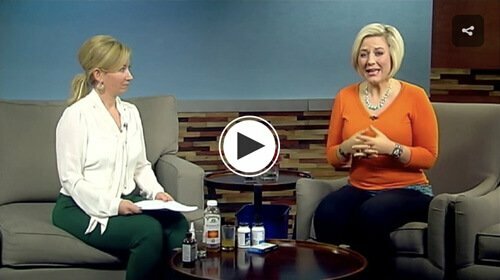 Thank you for “We Are Iowa” and the “CW Iowa Live” for an interview on Your Longevity Blueprint! 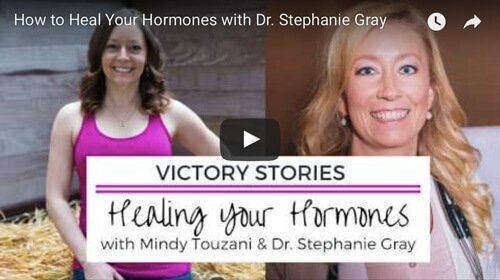 Dr. Stephanie Gray from the Integrative Health and Hormone Clinic joins us to answer questions about hormones and the way they tie into relationships. 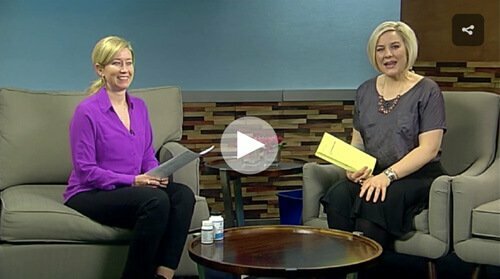 Dr. Stephanie Gray joins us from the Integrative Health and Hormone Clinic to talk about the importance of sleep and how to get more of it. 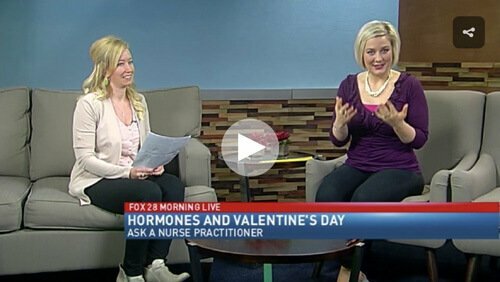 Dr. Stephanie Gray from the Integrative Health and Hormone Clinic joins us to address common questions for a nurse practitioner. 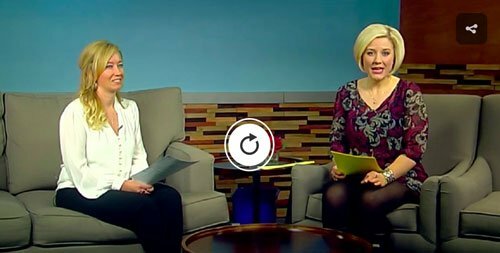 Today she talks about caring for an aging loved one. 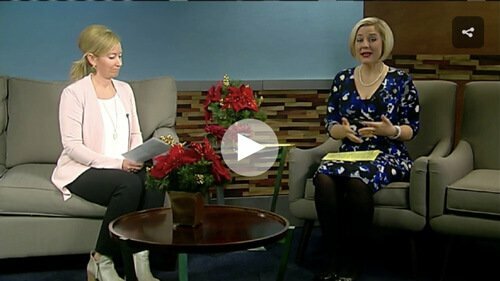 Dr. Stephanie Gray, a nurse practitioner at the Integrative Health and Hormone Clinic, elaborates on the duties of a nurse practitioner while also talking about how to avoid the holiday sicknesses. 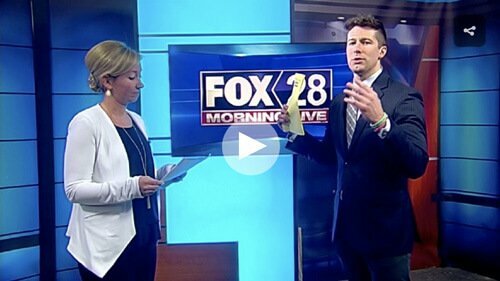 Dr. Stephanie Gray talks about the duties of a nurse practitioner and also describes the differences between a nurse and nurse practitioner. 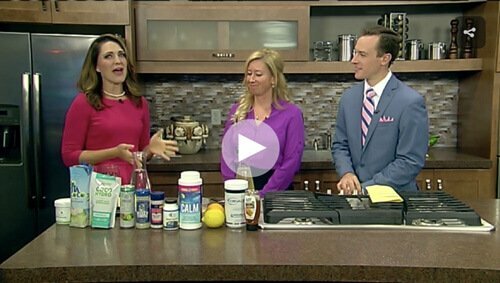 Dr. Stephanie Gray from the Integrative Health and Hormone Clinic teaches us how to make a homemade electrolyte drink full of nutrients essential to our body. 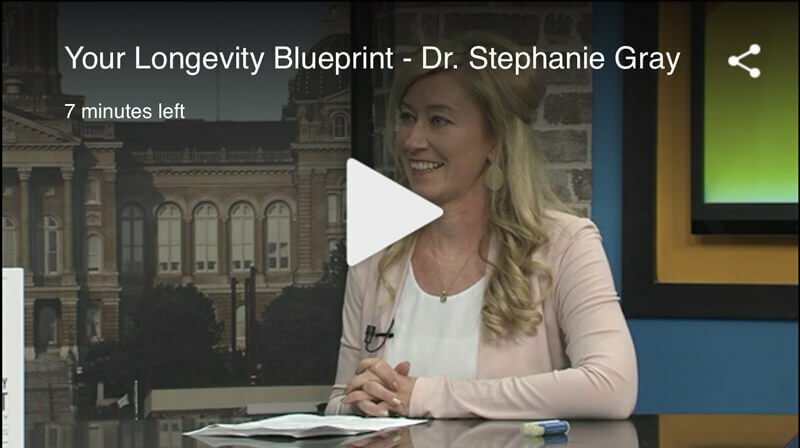 Dr. Stephanie Gray from the Integrative Health and Hormone Clinic informs us of what kinds of food might cause inflammation in our bodies.